Exciting news! 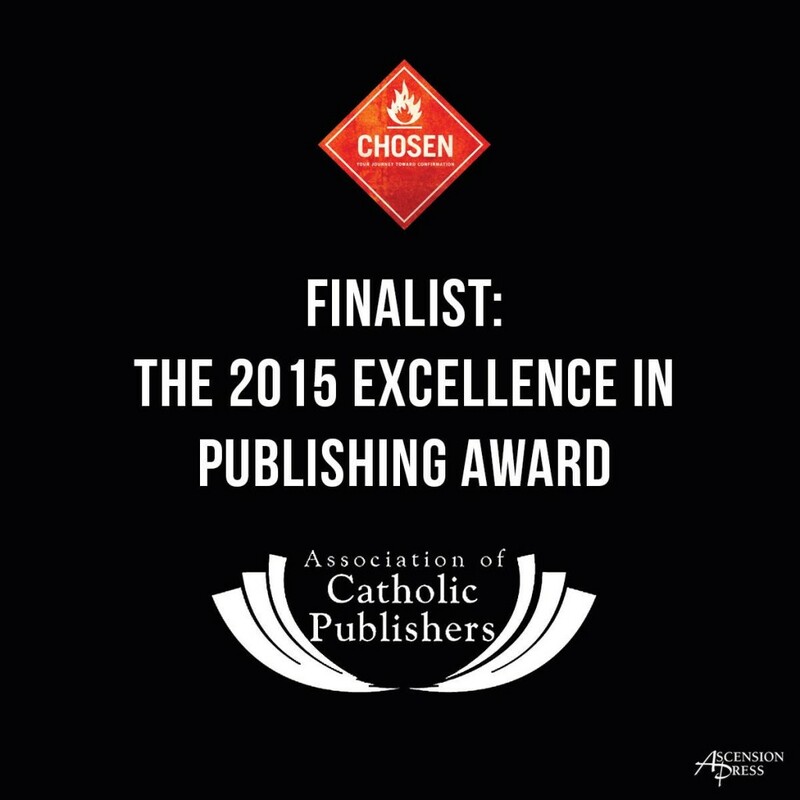 The Association of Catholic Publishers (ACP) announced this week that Chosen is one of this year’s finalists for the Excellence in Publishing Award. Ascension Press is honored to be recognized by ACP. Unleash the power of the Mass for your teens…Altaration ships this week! Altaration is Creating a Buzz!